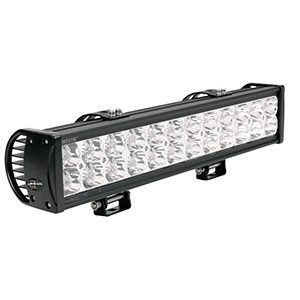 If you want something that will illuminate the road and that is easily transportable then LED light bars are for you. The 8 inch led light bars are great at giving off light. They produce more light than the four and six inch models, and still can be mounted and transported as easily. The 8 inch model gives you the best of both worlds. Greater size, greater light, and still easy to handle. Here are three models to help show why 8 inch light bars are a good purchase, and what makes these three the best. Advanced Bright Technology has been integrated with this model to create a clean beam pattern that gives a maximum clarity. It has heavy-duty aluminum housing with polycarbonate lens creates a seal that will protect against the elements. It also comes with longer mounting brackets that add ease and clearance to adjusting the light angle. This model also comes with a quick cooling design with over-sized fins and ridges on each fin to help cool. The heat sink is also from side to side. Thanks to the Advanced Bright Technology this model is able to run at lower temperature and allows the LEDs to run cooler and brighter. The 8 inch off road lights are terrific for allowing people to see with clarity and visibility. One can still mount and demount these bars and put them onto other vehicles with ease. 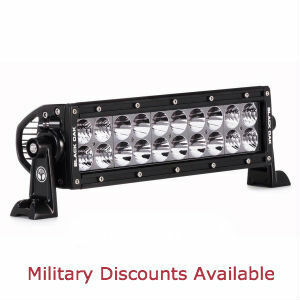 This model is a great buy if you are looking for an increase in brightness, but still do not want a large LED light bar. 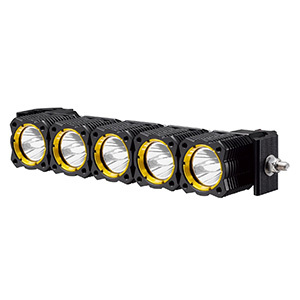 This model can be set up for distant increased brightness or a wide expanded area of light. This bar is durable, reliable, and is worth the money. 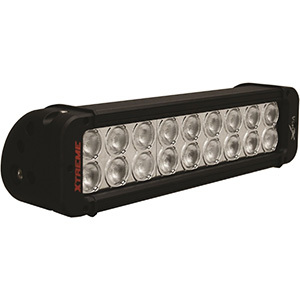 The Xprite E1 light bar can be used for Off-Road vehicles, smaller vehicles, and for indoor functions as well. It is so bright that it can even be used in the day. It has an aluminum alloy for the housing, and is designed to create minimal heat. It comes with stainless steel mounting hardware and alloy brackets for mounting onto flat surfaces. This model can produce bright light in the brightest days or the foggiest. It is waterproof and has anti-corrosion guaranteed. The light can be placed on an interior roof or even as a wall lamp inside trailers or canopies if a vehicle is not what you need an LED light for. 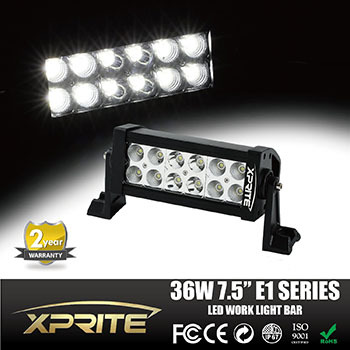 The Xprite E1 Series model is a great affordable product that will help illuminate even the darkest of nights or places. It is sure to give you years of quality and productivity when you need it most. If you need it at another location simply pack it up and move it with ease. 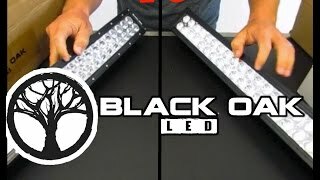 Letting you get the most out of your LED light bar. This model comes in 6 pieces with Cree LED lighting. 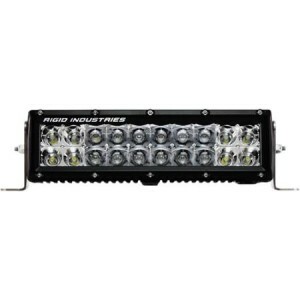 It comes with 150 degree adjustable bottom mounts, allowing you to see more than other LED light bars allow. Use this set to light up a whole work station, a work site, a boat from all angles, or even a vehicles with more light than necessary. This model is unique in the fact that its beam pattern is combo. This is a mixture of flood and spot beam patterns. Giving one far distance and an extremely wide range of light. The lights are known to have good quality, and will last for a long time. The Tuff LED light bar is a product that will give you exactly what you need, a bright illumination, transferability, quality, and durability. If you are looking for a good 8 inch model that will not hurt your wallet, then you have found your product. Consumers will get what they want for minimal cost. 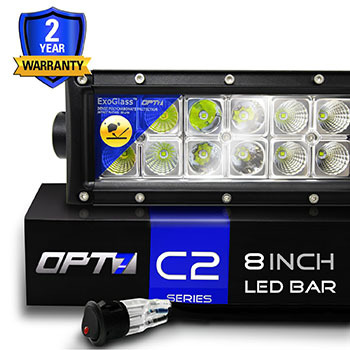 Overall, 8 inch LED light bars offer up to twice the output as smaller sized models. Mount it on your vehicle, in your house, or at work. The best part of this size is that you can do all three with one product thanks to the portability it offers. 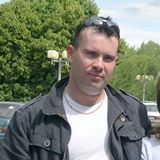 Find out why these lights are a good benefit to you by going to lightbarreport.com today.